A passionate believer its lifelong benefits, Sally has practiced several forms of yoga over the years. 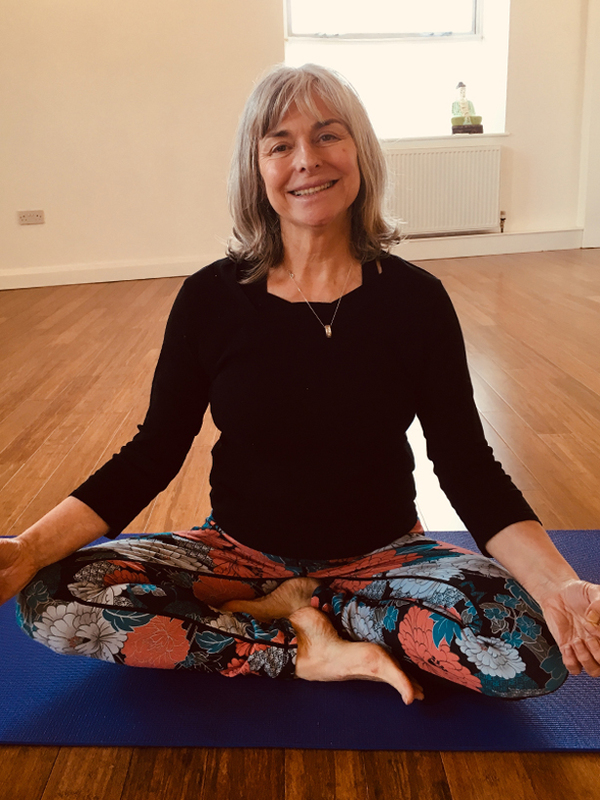 Initially practicing Hatha and Iyengar in dusty church halls, she completed a foundation course with the British Wheel during which time she discovered the Ashtanga primary series and this has been her main practice at the Yogaspace in Leeds with her teachers Nichi Green and Joey Miles for the last 12 years. She has also attended many international and local workshops primarily with Scaravelli teachers including Diane Long. Sally qualified as a yoga teacher with the Sivananda School and recently qualified to teach Yoga to children.